After what seemed like forever of hyping and trailer releases, it’s November 8, 2012. That can only mean one thing for Android fans – it’s Angry Birds Star Wars Day! I’ve played through a few of the levels already and I have to say, I am happy. The soundtrack is exactly what I was hoping for. There are plenty of lightsaber “woosh” sounds and the overall look of the game pays mighty homage to the series that I love so very much. Now the only problem is how do I convince Kellex that I’m sick and watch the movies instead of work? Just as I suspected, there is a free version and a paid “HD” version. With the paid version, which runs $2.99, you gain access to 40 extra levels which will then help you unlock the lightsaber weapon. Worth it? Quite possibly if you’re a Star Wars nut like myself. 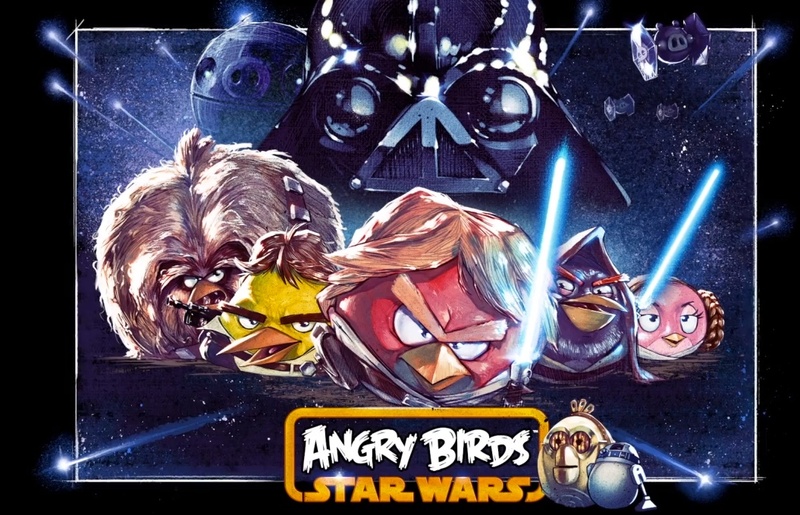 Is this the breath of fresh air that Angry Birds has been needing? I think so.